One YouTuber has gotten real about the wastefulness of press drops. If you follow any beauty influencers at all, you’ll have seen them opening packages from brands on YouTube or Instagram. 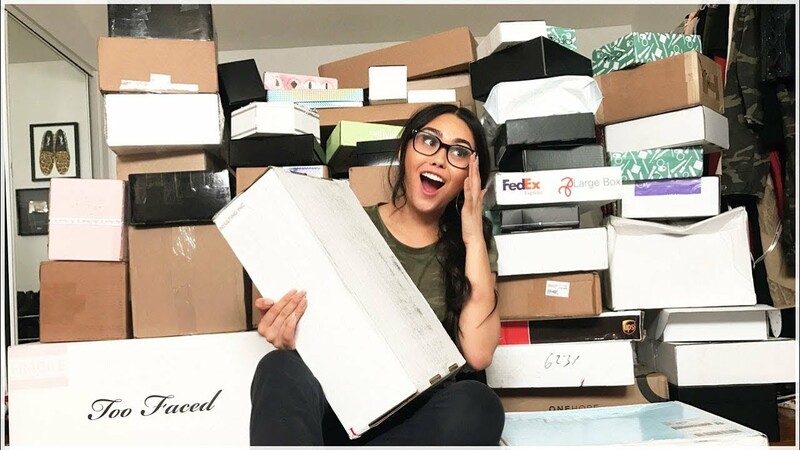 In fact, ‘PR unboxing’ content has proved so popular that people are now making whole videos devoted to ripping open box after box, displaying rows of shiny new products. And we can see why it works – it’s aspirational (who wouldn’t want to get all that free stuff? ), addictive (what’s in the next box?! ), and informative if you’re a fellow beauty junkie. Perhaps as a result of this, press drops have been getting more and more elaborate – some have built-in screens, some play music, some come in gigantic containers in the shape of the product itself (which arrive in cardboard boxes of their own). Then there’s the sheer amount of product sent out. Influencers regularly receive every single item in new a launch, including every shade of foundation or concealer. Realistically, unless they’re working makeup artists, they’re not going to use it. A big factor in her decision was the sheer amount of packaging waste – she made more rubbish than all of the people who live in her building put together, and had to pay a company to sort it and take it away. Lots of viewers expressed admiration for Samantha’s decision, and while she’s said that she doesn’t mind if other influencers follow her lead or not, it’s clear that the video has given the beauty community pause for thought. Two weeks after Samantha posted her video, Smashbox Canada sent out a minimally-packaged press drop made of recycled materials. And yesterday, Irish PR agency The Publicity Loft said that they would be ‘doing their bit’ to minimise waste and use recycled materials in 2019. They’re dropping any unnecessary packaging from their press drops, and giving people the option to pick them up directly from their Dublin city centre office. They’ll also send out ‘wish lists’ so influencers and journalists can choose the specific products they want to review, rather than receive a shed load of stuff they can’t or won’t use. 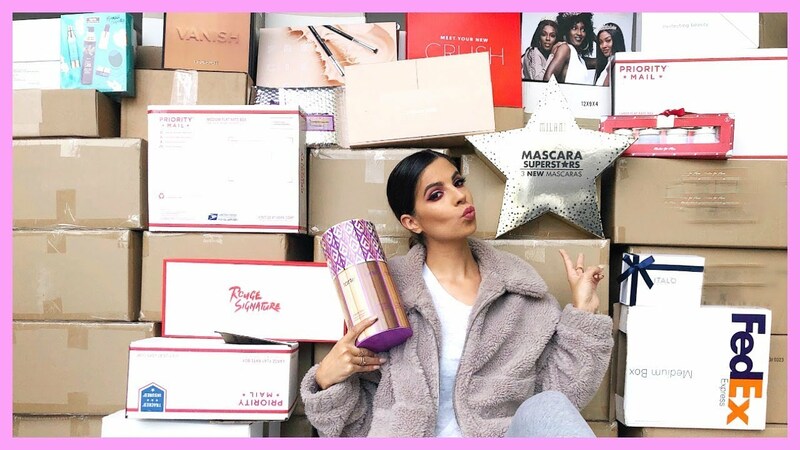 Not every influencer can afford to give up PR and still do their job (in a follow-up video, Samantha revealed that she’s spent over $3000CAD on products since taking herself off press lists), but brands and agencies taking steps to reduce waste can only be a good thing. If your product is a good one, it’ll speak for itself – we don’t need boxes within boxes within boxes to prove that.